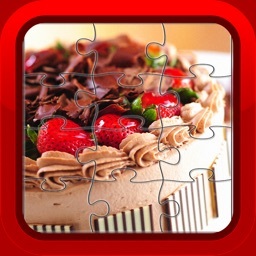 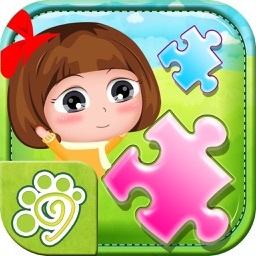 Have fun with this awesome range of kids jigsaw puzzle games. 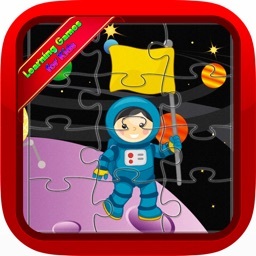 Play this kids jigsaw puzzle and enjoy a range of free interactive challenges that your kids problem solving skills. 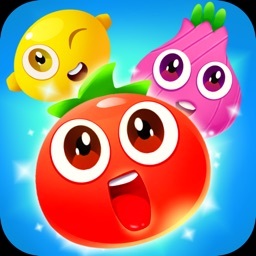 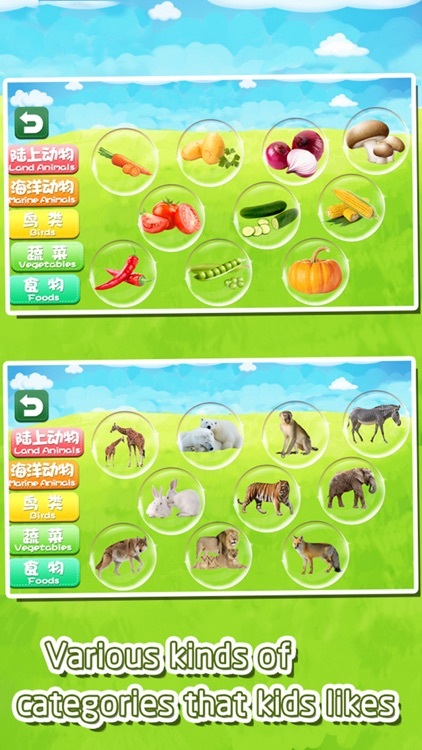 This game can use as an early educational game for baby, preschooler and kindergarten children. This jigsaw puzzle educational game is designed for 2-5 years old kids which featured with large range of common things in our daily life. 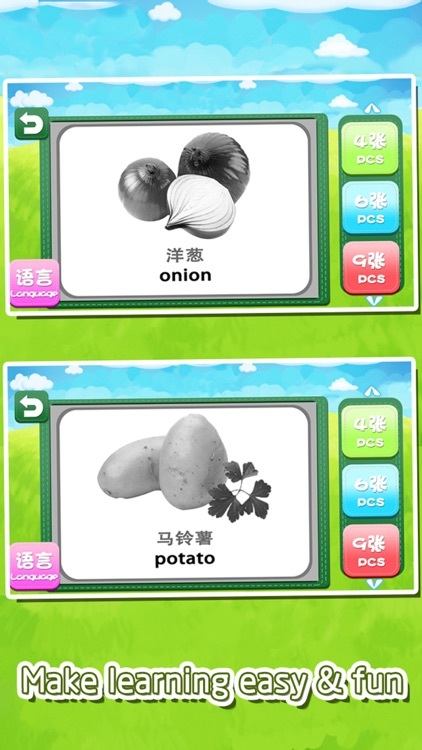 We also used a variety of sound to attract the kids and develop their interest. 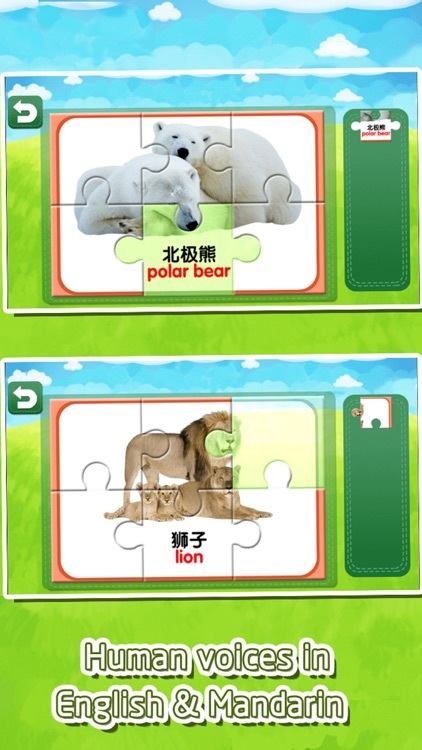 Players can select the jigsaw puzzle in 4pcs, 6pcs or 9pcs which is suitable for different age of kids. 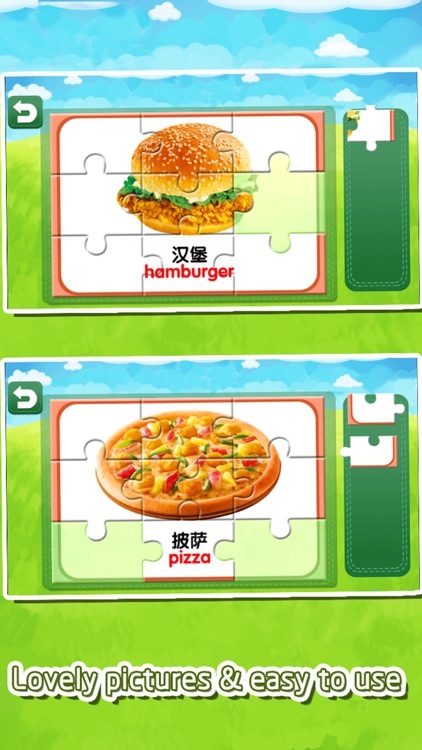 After the kids completed the jigsaw puzzle the app will show and pronounce the words in English and Mandarin. 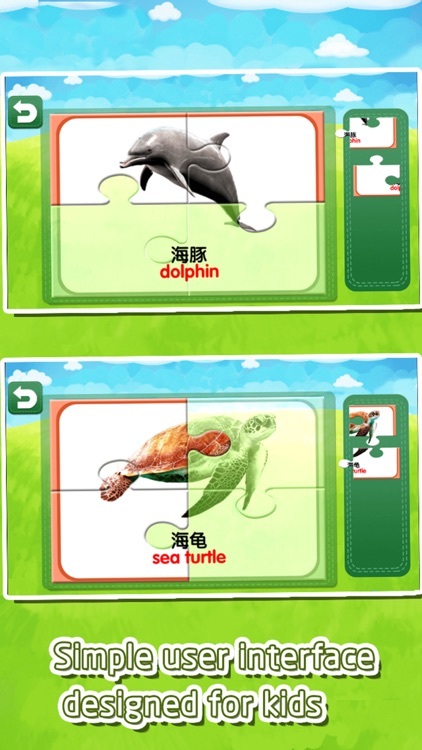 It also help the kids to memorize the spelling of the words. 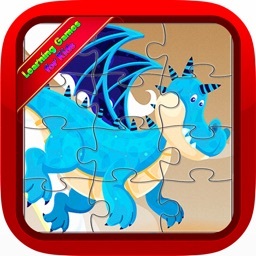 Jigsaw puzzles are good for your child’s mind and cognitive development. 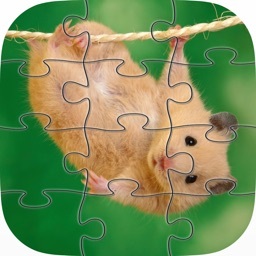 Here are some reasons for kids to playing this jigsaw puzzles game.